Lucknow's Shyama Prasad Civil Hospital has issued a directive to all nurses to shoo off dogs from the hospital premises, inviting the ire of the nurses employed there. The angry nurses, while reacting on the directive, have said that the hospital officials are insulting them. After the protest by the nurses, the hospital's CMS A.K. Singh said that the order was a 'misprint'. The 'nurse' word was mistakenly typed in place of 'guard'. The State Staff Joint Council has also protested against this order and said that the municipal corporation teams should be called to do this task. 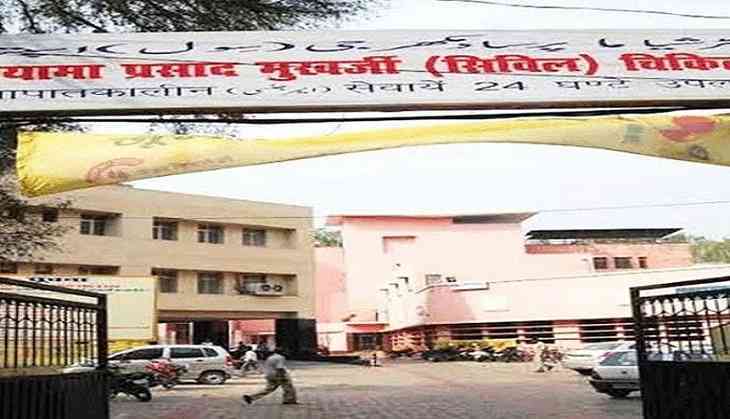 Reportedly, some days ago dogs ate up the body of a patient at Lucknow's Ram Manohar Lohia Institute of Medical Sciences. When the mortuary was opened, blood-stained paw prints were all over the area. The body was lying over the platform for post-mortem instead of the deep freezer. Blood was scattered all over and the jewellery over the body was reportedly missing.